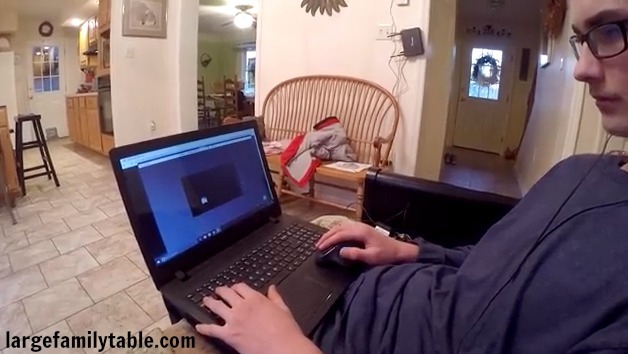 Game Design Homeschool Style! 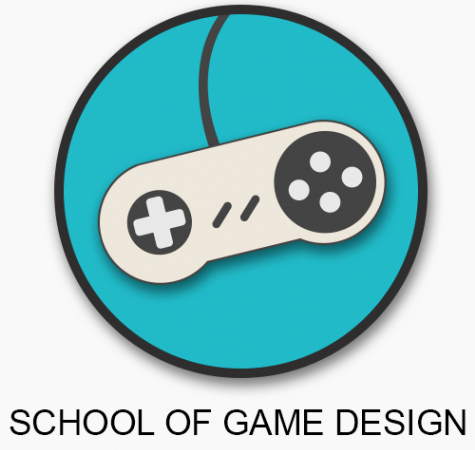 The School of Game Design Program! 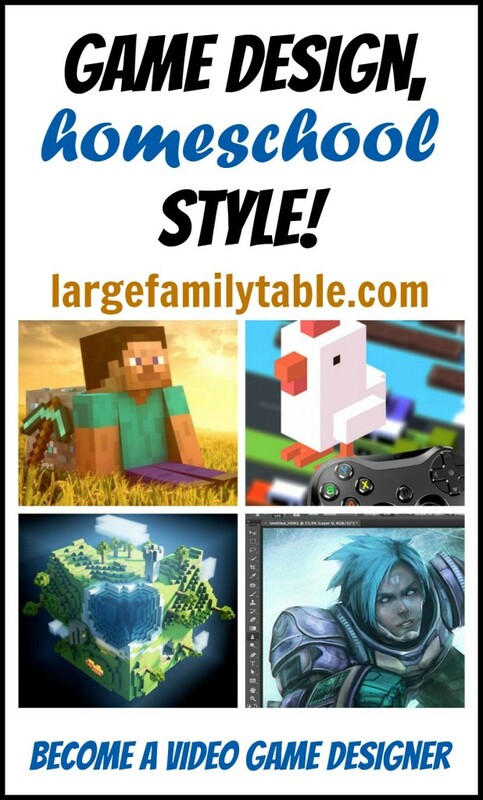 Do you have kids who love playing video games and are interested in learning more about game coding and designing? This remarkable deal from Educents is definitely one to earmark. The School of Game Design has a lot to offer for a phenomenal price. As I’ve mentioned before, the computer science and gaming industry has a growing job market. So while it may seem like your kids are wasting their time, it’s not necessarily all fun and games! There is a lot of educational value in many of the games available today and a lot of potential career opportunities for the future. One of the interesting things about this program is that it teaches not only coding skills but design, as well. That’s a powerful combination of skills! Another impressive component of this program is the instructors. Each instructor working at the School of Game Design is not only currently working in the gaming industry but has a minimum of 15 years experience. These coders and game designers work for major game design studios like Ubisoft, Activision, and EA. These guys know what they’re talking about and are up-to-date with the latest trends and technologies. At checkout, it says the promo code ” FHDeals10″ has expired.